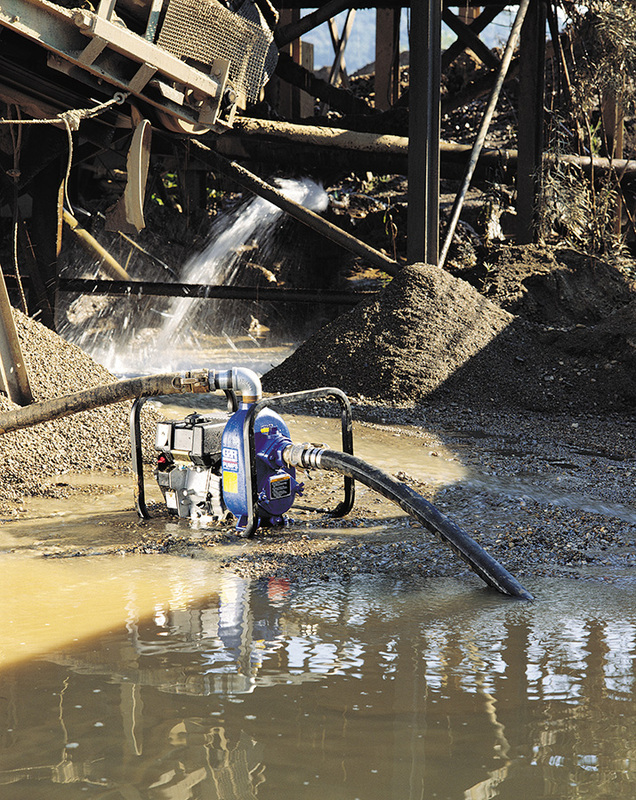 Gorman-Rupp 10 Series® pumps are specifically designed for handling solids, corrosive liquids and slurries. They have few moving parts, so maintenance is minimal. If a clog occurs, it can be removed easily through the cover plate opening without disturbing piping or the use of any special tools. The 10 Series offers a variety of metallurgy and seal configurations to choose from to handle a number of different liquids.